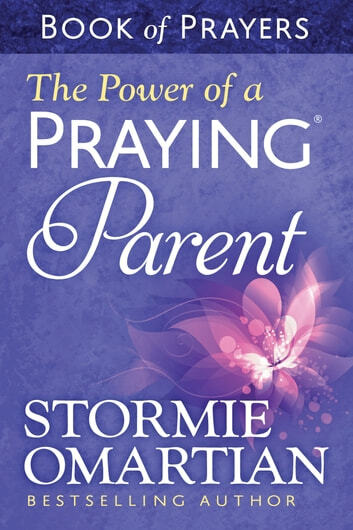 Stormie Omartian's bestselling The Power of a Praying series (more than 28 million copies sold) is rereleased with fresh new covers and new material to reach a still-growing market of readers eager to discover the power of prayer for their lives. 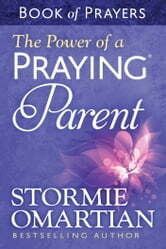 Stormie shares with you her most-loved prayers from The Power of a Praying Parent--the book that started her bestselling series. This gathering of short-but-powerful prayers and encouraging scriptures is small enough for quick times of communion with God. With a fresh, new cover, The Power of a Praying Parent Book of Prayers is a lovely gift that will draw your heart to the Lord in prayer. These prayers will give you confidence and peace in your parenting skills as you pray for God's best and most wonderful promises to come true in your children's lives. AMAZING!!!!! AMEN! MUST READ FOR EVERY PARENT OR CARETAKER! I can't wait to finish my other books by Stormie, she's an amazing author!